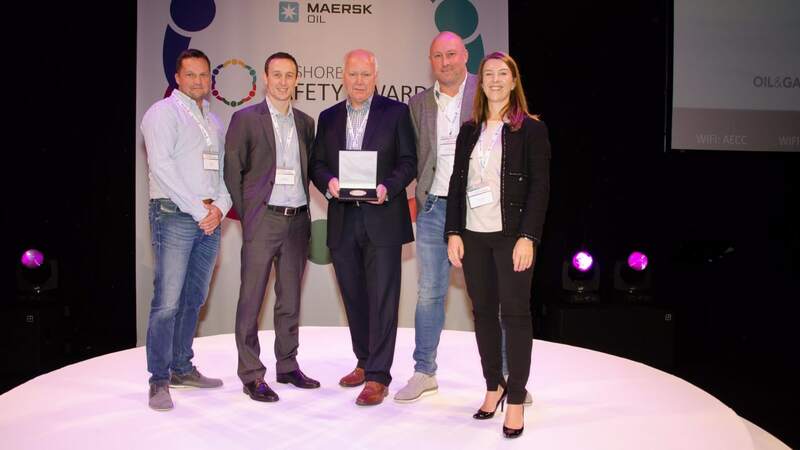 One of the UK’s leading providers of technical consulting and engineering services – MMI Engineering (MMI) – has successfully supported a globally recognised energy and services company on a project that has scooped an award at the Offshore Safety Awards hosted by Oil & Gas UK. Established in 2002, MMI comprises 70 team members operating from bases in the UK, United States and Asia Pacific. The company provides technical consulting services to most industry sectors, specialising in the management of man-made and natural hazards by the application of a blend of expertise drawn from a range of scientific and engineering backgrounds. It boasts an impressive portfolio of clients including Shell, Babcock International, Network Rail, Unilever, Perenco, United Utilities and Ramboll.